It’s finally here! This is the week Joe and I have set aside to do our strategic planning. We’ll work in the morning and play in the afternoon. No other work. No obligations. Just focused time on the business. In preparation for this week, we’ve done our internal and external scanning (see last week’s post). 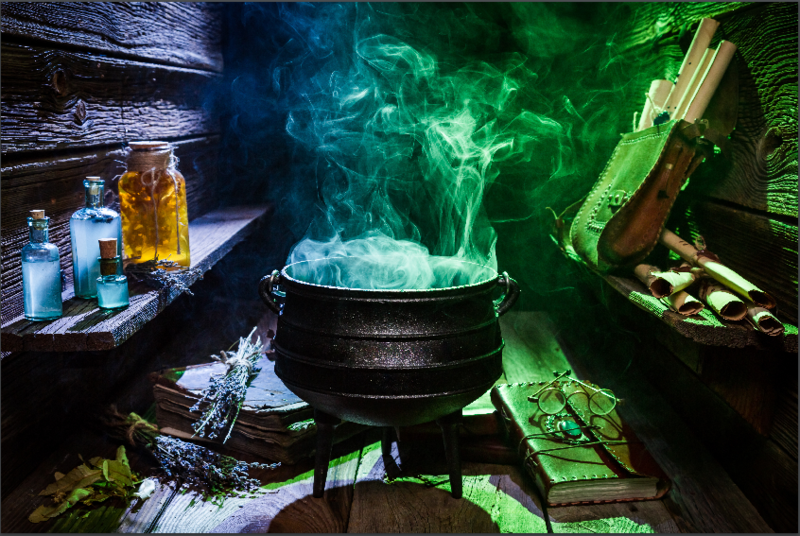 It’s been simmering in that cauldron of ideas and now we’ll be plucking out the emerging strategic initiatives. It’s a somewhat magical process as the critical issues and gaps seem to float to the surface, ready for picking! After your scanning, you review (or create if you don’t already have) your mission, vision, and values. That forms the context for the following “strategic thinking” discussion. The absolute most important piece is your “vision” for the next three (or so) years. What would energize you, your team, and your company? What wouldn’t be too huge of a stretch? Some call this a BHAG (big, hairy, audacious goal) and frankly, I don’t care what you call it. But you have to have a firm idea of what “success” looks like and agree that this is where you want to take the organization. What are the gaps between our current state and desired state? What are the critical issues that must be managed? Take each strategic initiative and ask, “What needs to happen in order for us to be successful?” From this discussion, you’ll create your implementing strategies – the key milestones to your success! You may even find a few “two-fers” or “three-fers” that cut across two or three strategic initiatives. These are the highly leveraged activities that you must get right! Ask for a champion for each initiative to ensure progress gets made and have at least one leading and one lagging metric. Capture it all on one page and use that one-page plan as your guide for making decisions going forward. Voila! Time to go play! Posted in Strategic Planning on by Kristin Arnold.